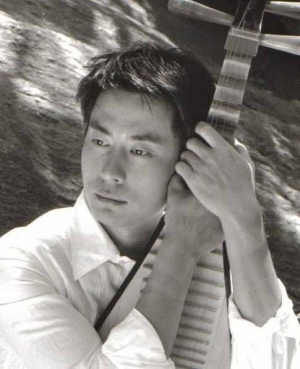 Mr.Wu stated learning PiPa form his mother when he was six and began to perform on stage at the age of seven. He later graduated from Henan Univ.with a major in music and received the highest honor in the "China National musical Instrument". He has also won many awards for nationl contests in China and has performed at many well-known musical halls such as Broadway's Victory Theater, Symphony Space, and the Lincoln Center.